'Tis the season to shop 'til you drop. Christmas comes but once a year and for Singaporeans lining up for the cashier is one of the best ways to spread the holiday cheer. According to a recent survey by Groupon, Singapore is among the top two most generous countries in Asia Pacific when it comes to holiday gift giving. The 12-market holiday shopping survey among Groupon customers revealed that Singaporeans plan to give an average of 10 presents this holiday season, almost double the Asia Pacific average of six gifts. Respondents in Singapore plan to loosen their purse strings and spend an average of SGD478 on year-end holiday gifts, only behind the Aussies who plan to spend an average of SGD559 (AUD449). 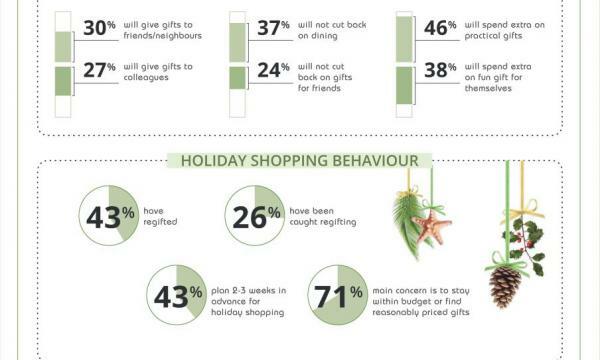 Spreading holiday cheer, the majority of Singapore respondents (79%) will spend the same amount or more on gifts this year. Family remains the top priority for Singaporeans, but 30% will give gifts to friends/neighbours and 27% will give gifts to colleagues. Still, the generosity only goes so far; if they had to reduce their holiday shopping budget, 37% would rather not cut back on dining out, instead of 24% who would rather not cut back on gifts for friends. Mobile shopping (using a smartphone or tablet) spend is on the rise. 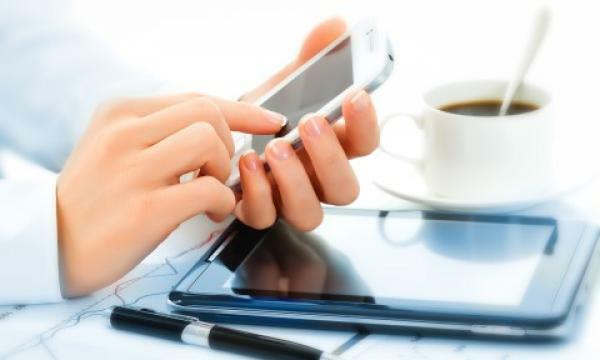 The survey found that there are now almost as many local holiday gift shoppers on mobile devices as there are online using a computer. In Singapore, 64% of respondents intend to purchase gifts via a mobile device, while almost the same number (69%) will purchase gifts on a computer. In-store purchases will only account for 49% of all holiday shopping spend, but those surveyed said their mobile shopping spend (22%) would be equal to their shopping spend on a computer (22%) this holiday season. ingapore respondents are more generous than their regional counterparts, but they remain practical gift givers. When asked what they would do if they were given extra holiday shopping budget, 46% of Singaporeans would choose to buy something practical, while 38% would buy something fun for themselves. Many Singaporeans also pass gifts they receive onto others, with 43% of respondents admitting that they have re-gifted. Across the region, people in the Philippines (58%) and Hong Kong (57%) re-gifted the most, while the fewest number of ‘re-gifters’ are found in Japan (31%). Adrian Tan, Country Head of Groupon Singapore, said, “Our survey results show that Singaporeans are quite generous at this time of year and will be on the hunt for a wide range of holiday gifts, with beauty products, toys and store vouchers topping their shopping list.